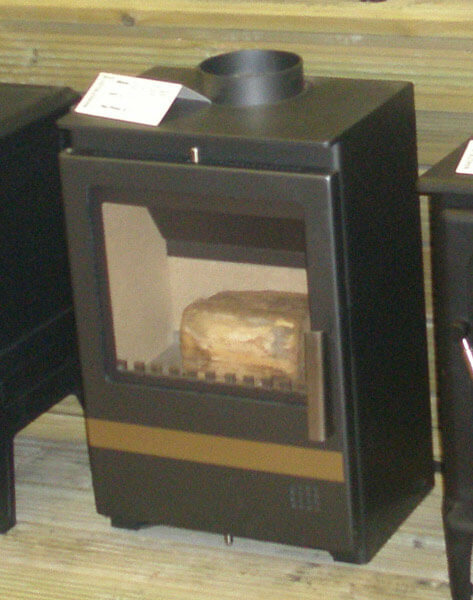 We supply a wide range of stoves, here at The Living Room, all of which are beautifully designed, expertly built and guaranteed to create a stunning statement in your home. 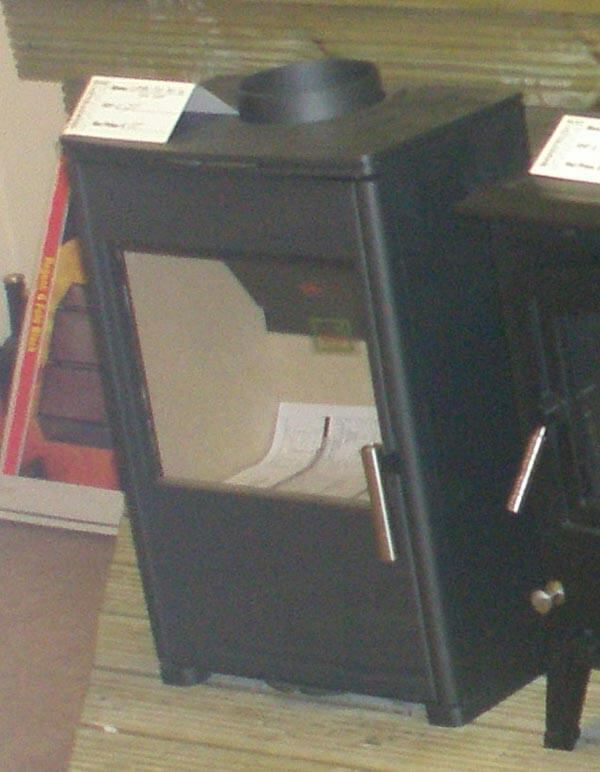 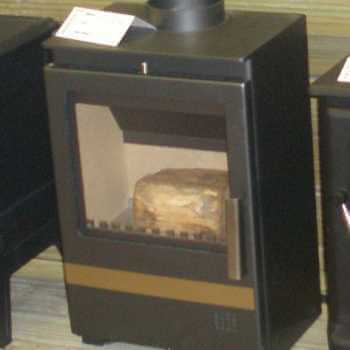 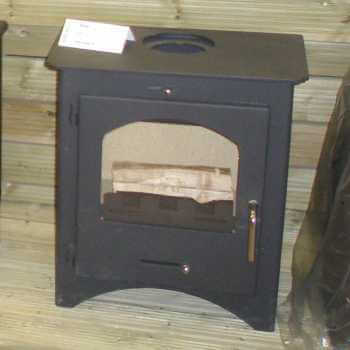 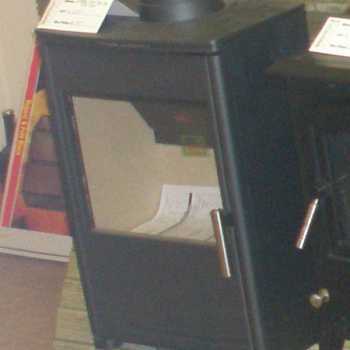 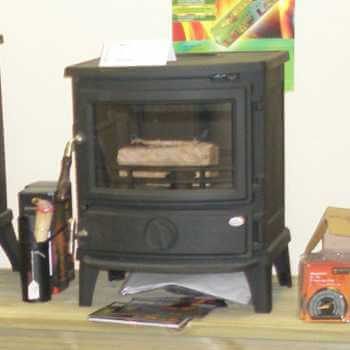 In addition to our huge range of fireplaces, we are also comprehensive suppliers of an impressive collection of stoves. Combining beautiful design with warmth and functionality, our stoves will enhance both the aesthetics and comfort of your home and create a striking feature within any room. We have a variety of stoves available – from traditional wood burning stoves to contemporary multi-fuel stoves – and our professional team can help you select the best stove for your requirements. 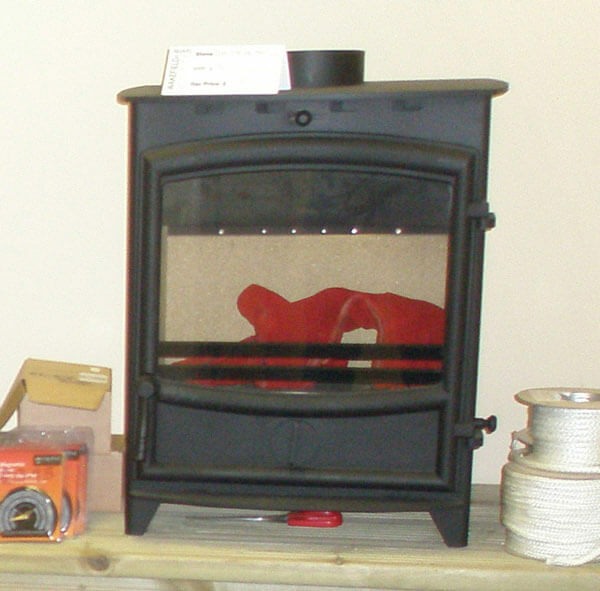 We even offer installation if you require it and our expert fitters can visit your home at a time most convenient for you. Our two floor showroom is also home to our Stove Studio – the ideal place in which to view our stunning collection of stoves. 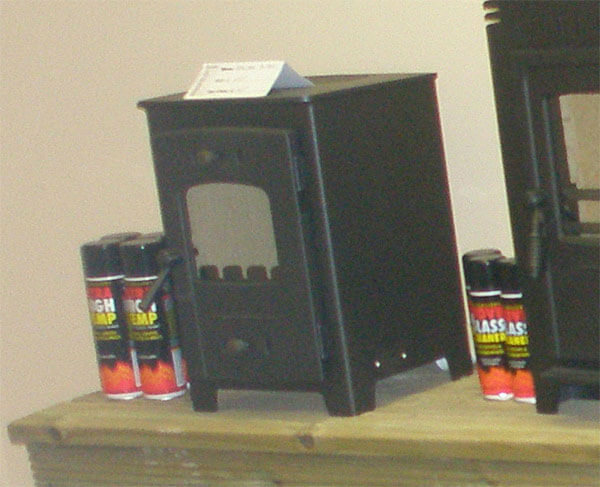 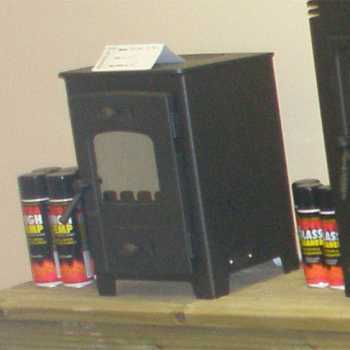 Situated in Wakefield, our Stove Studio is conveniently located for anyone in West Yorkshire, including those from the Barnsley, Castleford and Pontefract areas.